As a child prodigy, Idil Biret was taught at the Paris Conservatoire by Alfred Cortot and Nadia Boulanger and became a lifelong disciple of Wilhelm Kempff. Her worldwide career has involved performances with renowned orchestras and eminent conductors. 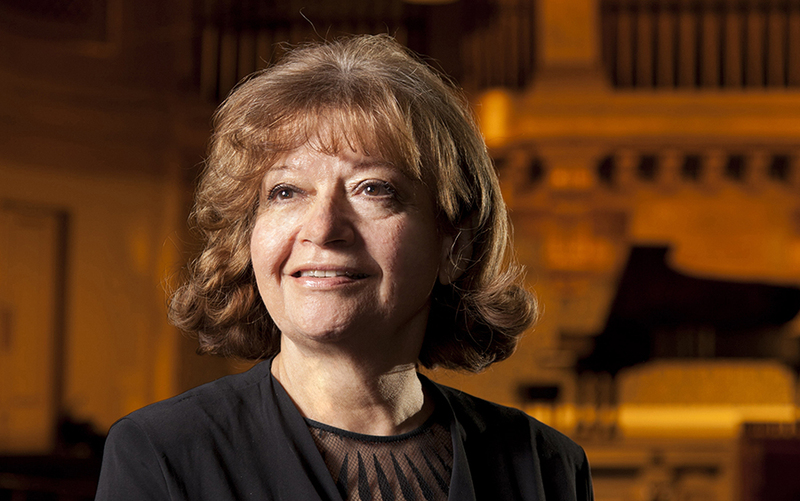 Her extensive repertoire, ranging from Bach to Ligeti, has generated more than one-hundred CD recordings including acclaimed editions of the complete piano works and concertos of Chopin, Brahms and Rachmaninov. A glass of white wine or orange juice in the interval is included in the ticket price.